Known as the international headquarters of Flat racing, Newmarket is steeped in history and a must visit for racegoers from all over the world. 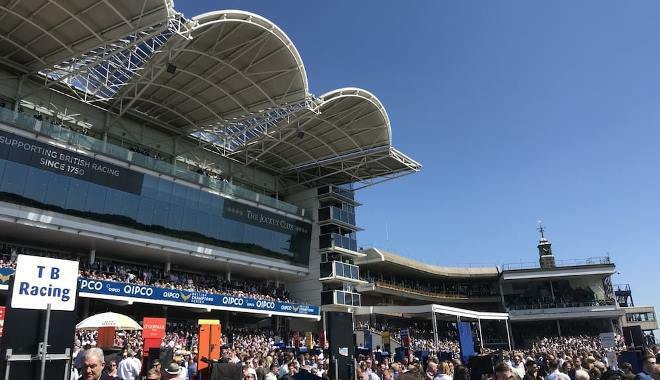 The Jockey Club – the largest commercial organisation in British horseracing – operates two racecourses in the town, the Rowley Mile and the July Course, staging 39 fixtures from April to November. The Rowley Mile plays host to a number of Group 1 races, from the QIPCO 2000 and 1000 Guineas at the start of the season to the Dubai £500,000 Cesarewitch in October. For The Rowley Mile Accessibiliy Guides please click here. 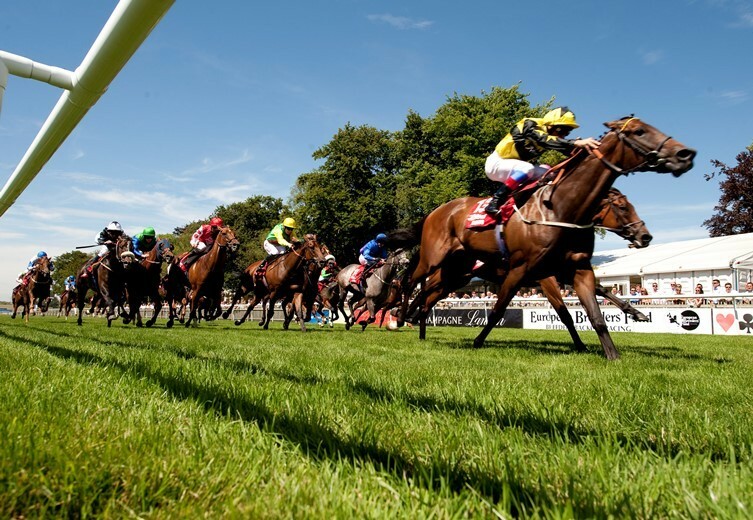 The July Course is the setting for the hugely popular Moet & Chandon July Festival, as well as a number of racing and music nights which have seen acts ranging from Little Mix and George Ezra to Kylie Minogue perform on Friday nights. For The July Racecourse Accessibility Guides please click here. Newmarket is often referred to as the ‘Home of Horseracing’, after King Charles returned to the town in 1666 and helped introduce organised ‘modern’ racing for the first time.